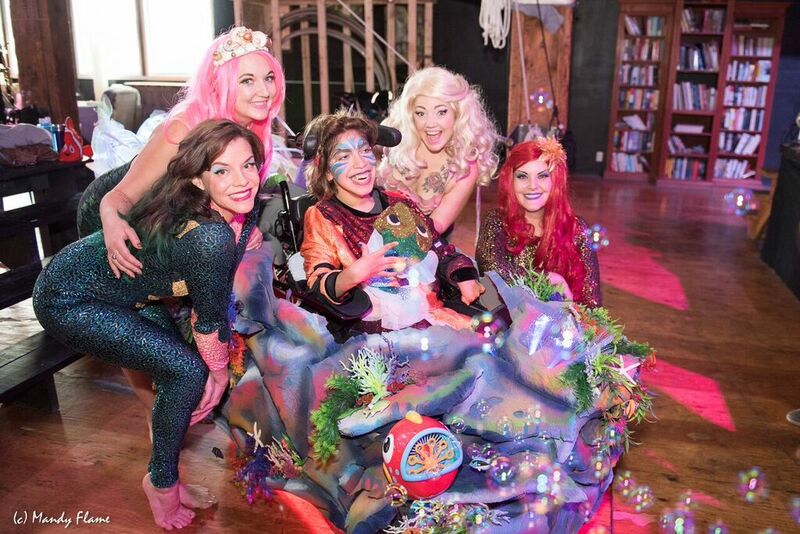 If you’re just tuning in, the winner of the Gigabot given away through our 2017 Gigaprize is an unbelievably deserving organization called Magic Wheelchair. We thought you might enjoy learning a little bit more about what they do and how they will be using Gigabot. We guarantee it’ll bring a smile to your face. 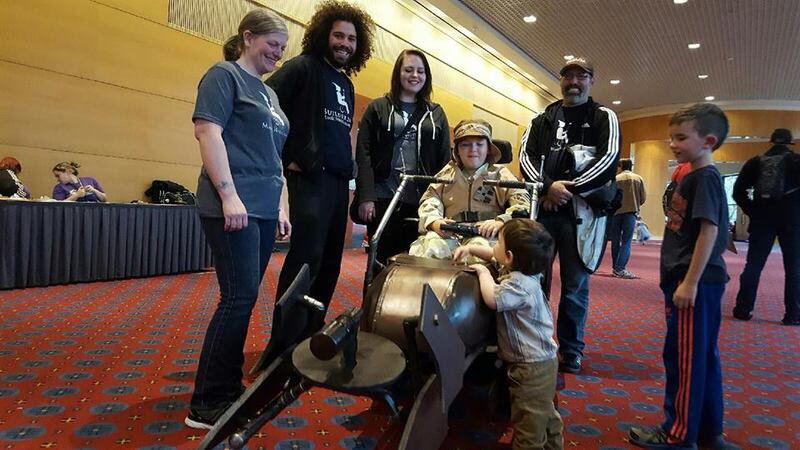 Magic Wheelchair is a non-profit which “builds epic costumes for kiddos in wheelchairs — at no cost to families.” That’s a mission that resonated strongly with the public as well as our Gigaprize judging panel, ultimately crowning this Oregon-based organization the winner among a strong group of contenders. The idea was born out of a father’s love and creative energy. 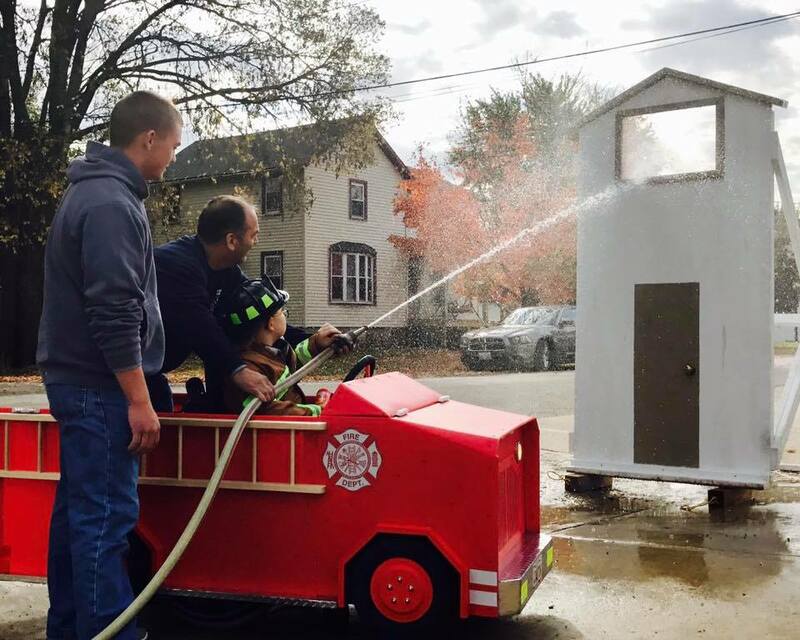 Ryan Weimer, the brainchild behind it all, conceived the idea after making a costume for his then three-year-old son, Keaton, who has Spinal Muscular Atrophy. The experience was life-changing and eye-opening for both Keaton and Ryan. 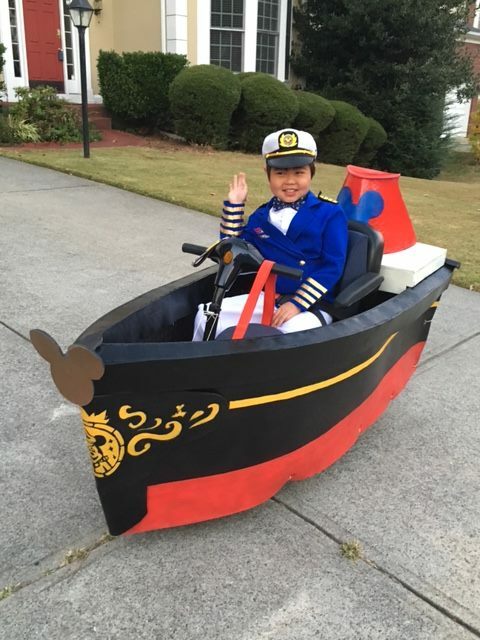 People seemed to look past his “disability;” they looked past his wheelchair and saw this cool kiddo cruising around in a pirate ship. 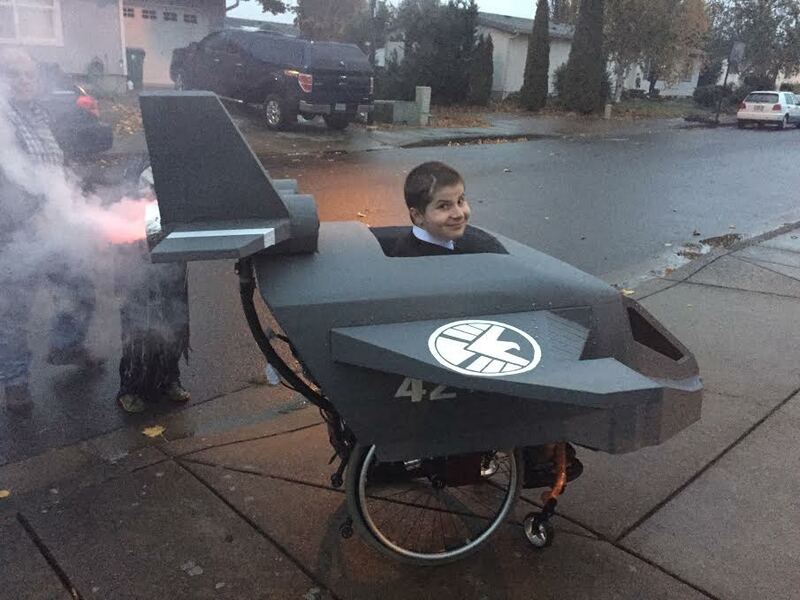 Where normally other kids who didn’t know Keaton would stare from a distance, this costume created an immediate and intense level of inclusion. Kiddos swarmed him in his Pirate Ship Costume! That experience was amazing for all of us. As a dad, I looked with tears in my eyes as I finally was able to see people looking at my son like I do. 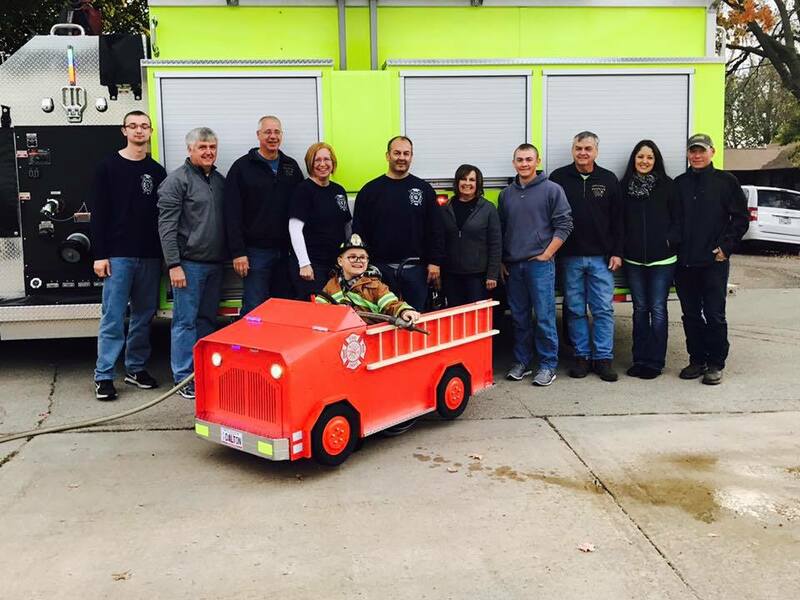 I thought about other kiddos and families like mine that would, in my mind, love to have this same experience. 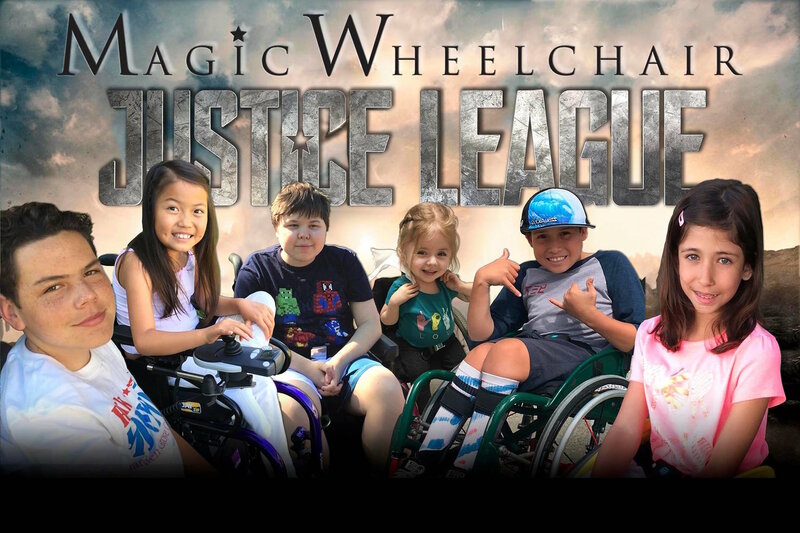 That is the origin story of Magic Wheelchair. Magic Wheelchair works with a network of country-wide volunteers which form local teams of builders to make the magic happen. 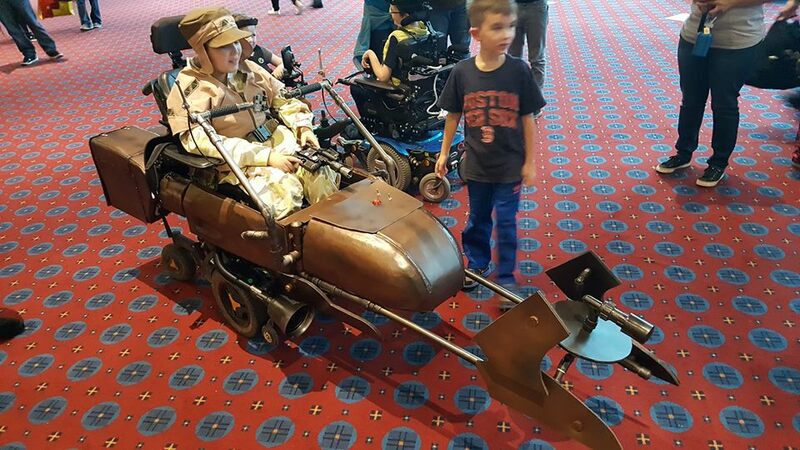 Costume-building has always been a strong use case for 3D printing. It’s often faster and cheaper than the alternatives, which could be anything from building and sculpting pieces by hand (time-intensive), or getting custom pieces made by a third party (costly). 3D printing also allows for quick and easy replication of parts- design one piece and you can just as easily print several for multiple costumes. We have quite a few Gigabot owners making custom costumes for Halloween, Comic-Cons, and cosplay events. Through the collision of these two worlds and the power of social media, word of the Gigaprize found its way to Ryan. 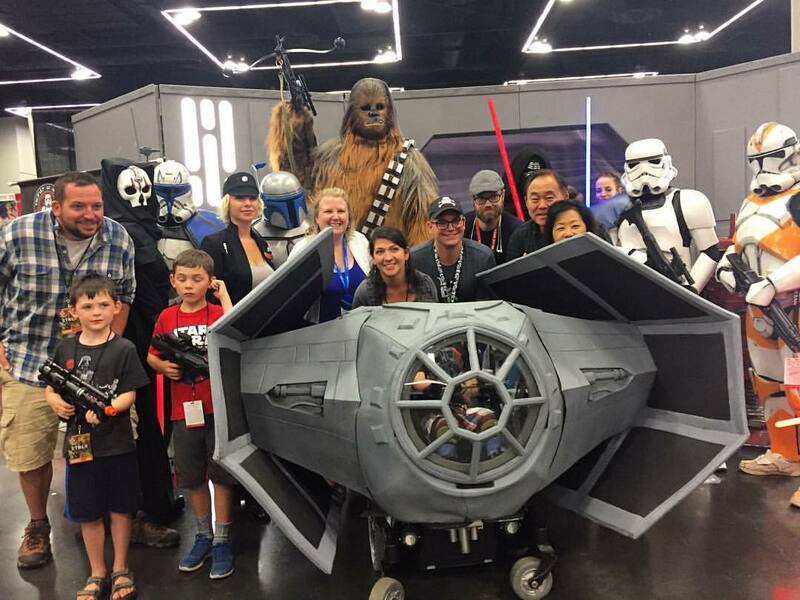 The value of this technology in their line of work is unbelievably exciting to Ryan and the Magic Wheelchair team. This allows us to do so many things in-house: from building kits, to making builds easier, to being able to do really specific detailed pieces and duplicating them for future builds. It really adds to that epic quality that we can kick out. 3D printers are quickly becoming commonplace in fabrication and special effects, so it’s going to be incredible having such an amazing printer in our hands. We have already had some 3D artists reach out to help, and we have a solid connection with Pixologic and the Zbrush community. Sky’s really the limit here! 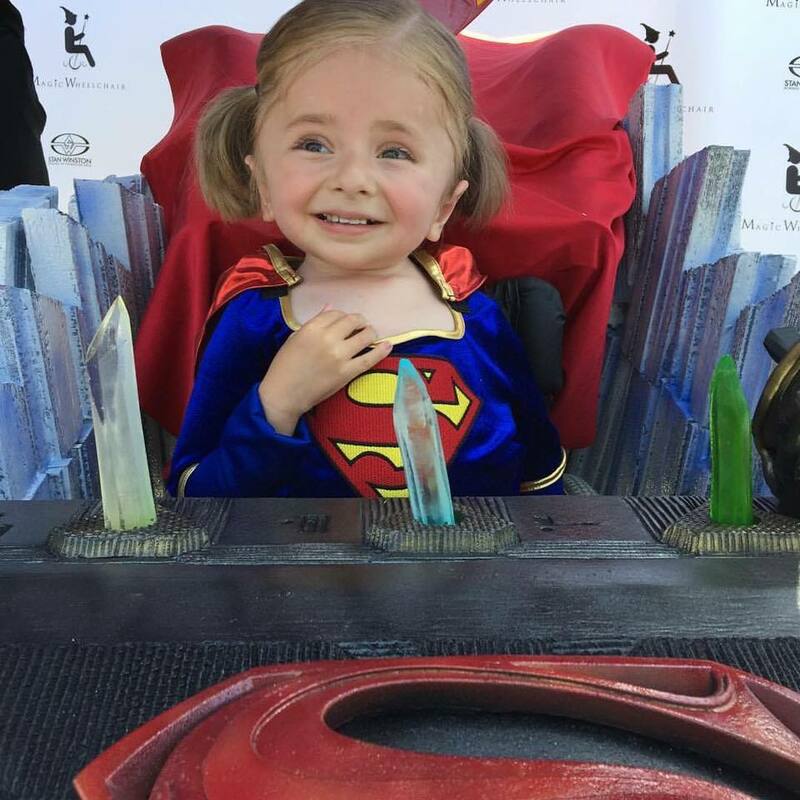 Magic Wheelchair’s impact and growth each year has been nothing short of impressive, and 2018 is panning out to be no different. Though the first costume of each year is always a surprise, they can share the news that they’ll be returning to a favorite annual event: San Diego Comic-Con. Last year they unveiled five Justice League-themed costumes on stage there with none other than Adam Savage. The segment is featured on Adam Savage’s Tested, Savage’s new project with old partner-in-crime Jamie Hyneman. If you’re having trouble placing their names, does Mythbusters ring a bell? He’s especially thrilled that they’re collaborating with artists that currently work or have worked in the Star Wars franchise. Our goal with each Gigaprize we run is to get Gigabot into the hands of a deserving group who will put the machine to work doing good. Magic Wheelchair absolutely exemplifies this. 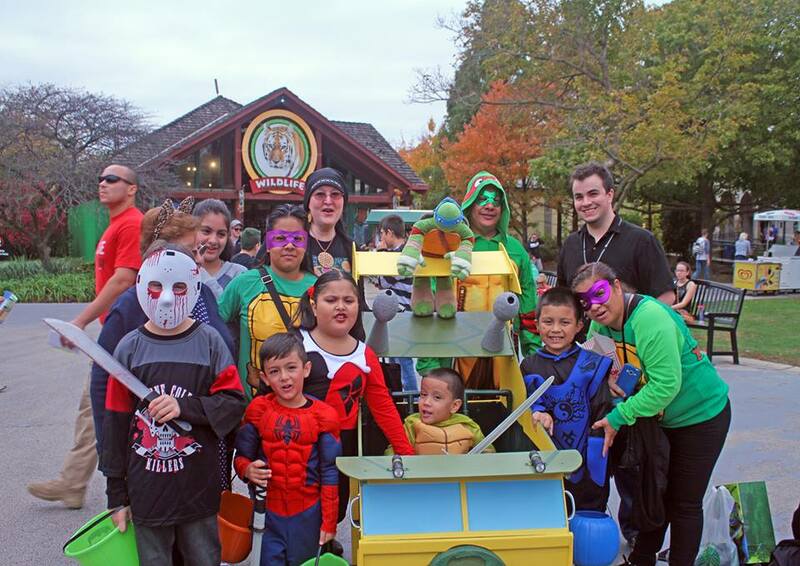 The work they do has ample room for a 3D printer to make a serious impact on their process, with the goal of allowing them to grow their reach by creating costumes faster and more affordably. 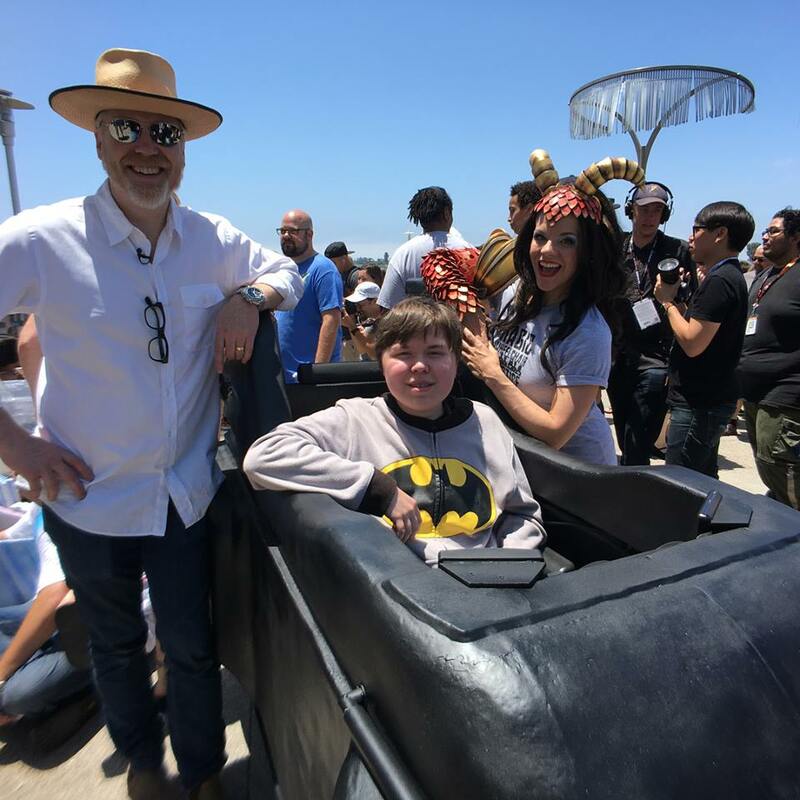 Ryan has been able to see that experience firsthand from day one when he built the very first costume for what would end up being Magic Wheelchair’s first recipient: his son Keaton.